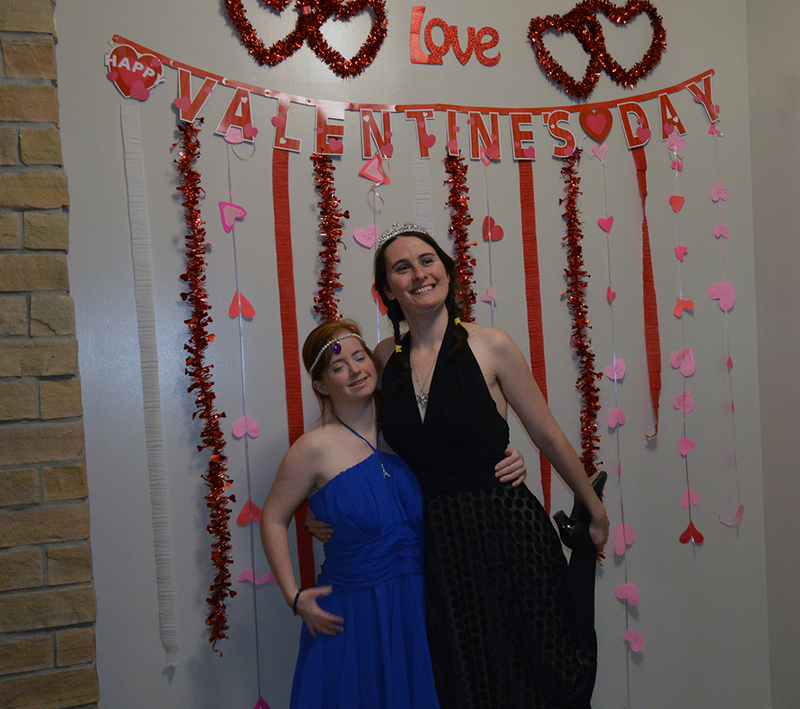 The Appalachian Educators Club hosted an inclusive Valentine’s Day dance on Friday, February 8 in the Reich College of Education (RCOE). The club is housed in the RCOE and is one of Appalachian State University’s largest student clubs with over 500 members. 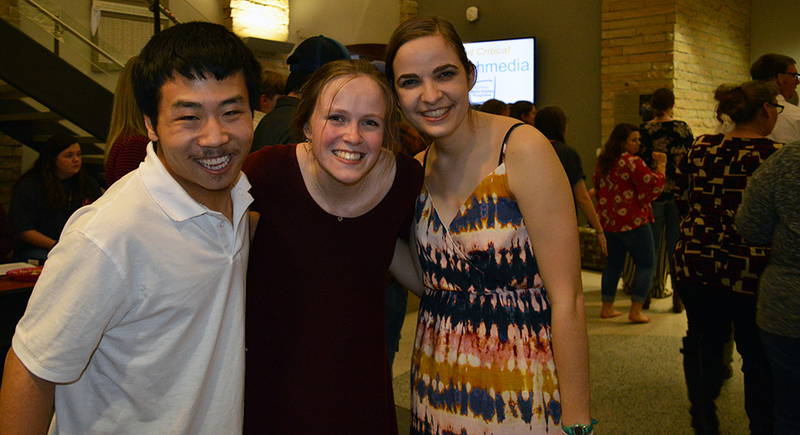 They worked hard to coordinate a fun and inclusive night - the goal is to provide a space for people of all abilities to hang out, celebrate friendship, and, of course, dance! The event brought together over 40 participants, including members of Appalachian’s Scholars with Diverse Abilities Program, Special Olympics athletes, community members, and Appalachian Educators club members. At one point in the evening, participants formed a conga line that stretched from one end of the RCOE’s rotunda to the other. The “Make Your Own Slime” and paper craft stations were also very popular and provided a welcome opportunity for dancers to take a breather and enjoy refreshments. 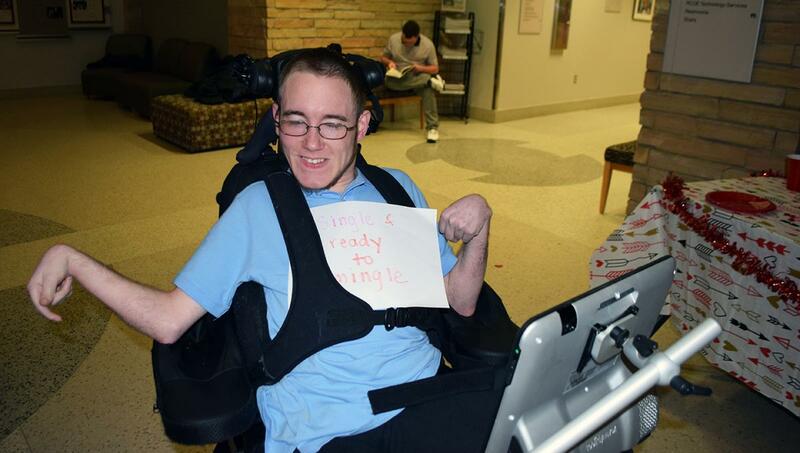 The event is always a highlight of the spring semester. It would not be possible without the hard work and dedication of the Appalachian Educators Club members. Members came early to decorate the space, donated food and beverages, and stayed well into the evening cleaning up after the fun had ended. 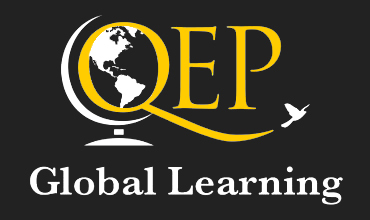 The Appalachian Educators Club meets every other Wednesday night at 5:30 p.m. in RCOE room 124. All students interested in education are invited to attend.